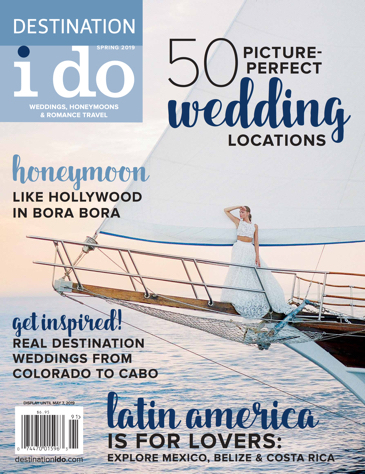 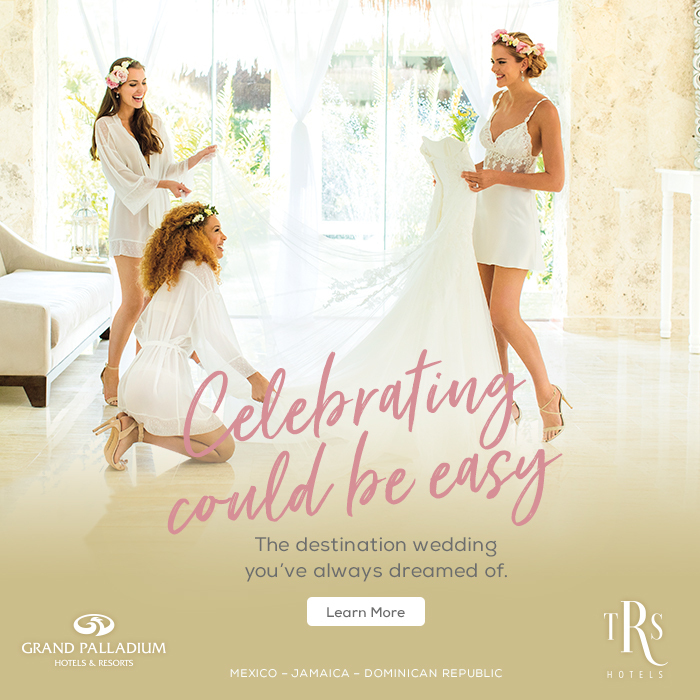 We’ve partnered yet again with the fabulous team over at Inspired By This to get an inside look into what's trending for destination weddings, reception décor and W-Day details. 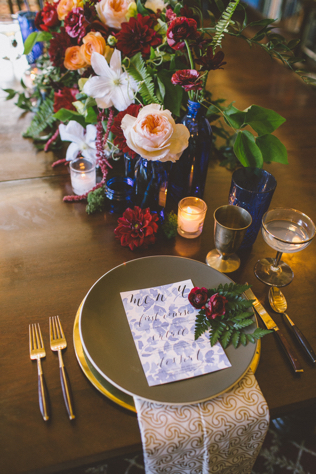 Since they not only have an eye for style, but deal in everything weddings and event related, we had them send along some of their favorite jewel toned details to share with you! 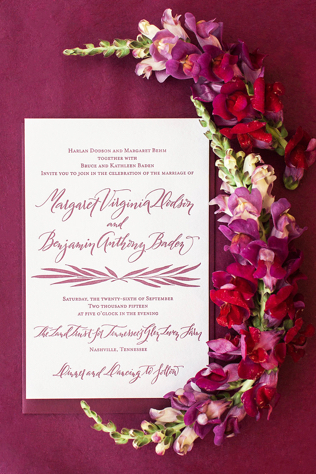 You won’t be able to get enough of these wedding details in dazzling shades of emerald, sapphire and amethyst. 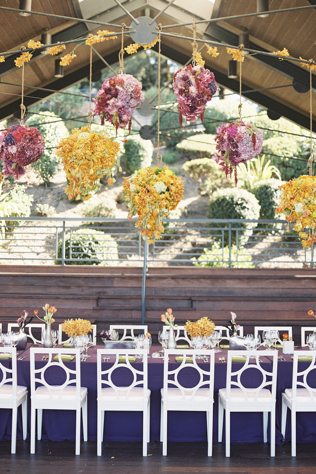 Whether these pops of color are in the florals, romantic reception decor or delicious desserts, these vibrant shades will make for one gorgeous wedding!